15-pin FFC (same sides contact) * 1. 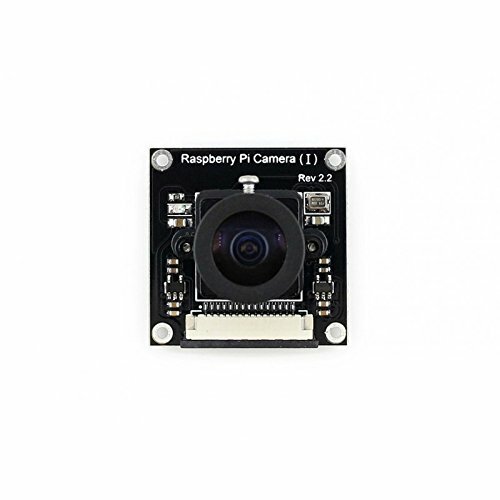 Raspberry Pi Camera Module, Fisheye Lens, Wider Field of View. Focal Length : adjustable. Field of View : 170 degree (while other normal cameras are typically 72 degree). 2592 * 1944 still picture resolution. 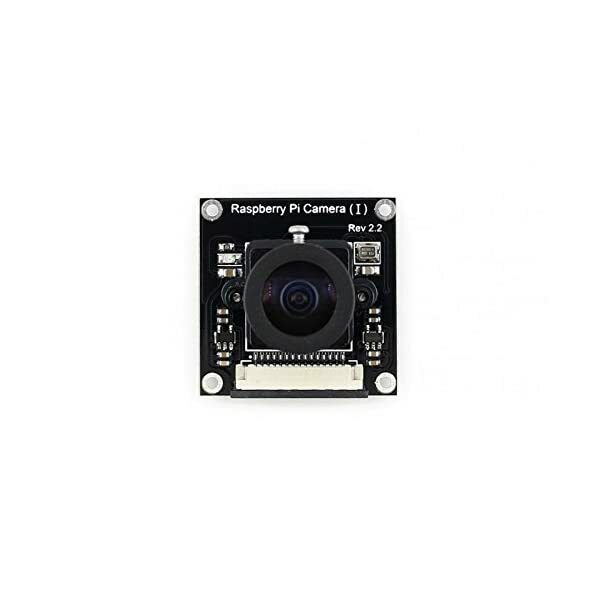 Support 1080p30, 720p60 and 640*480p60/90 video record.